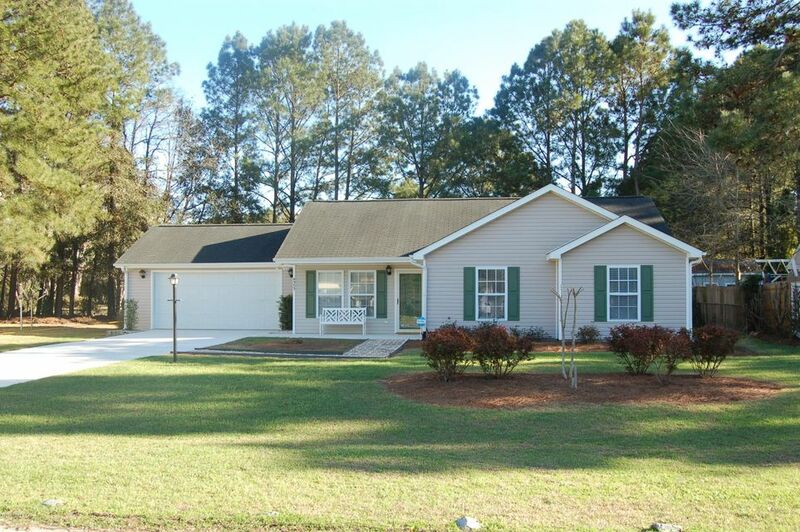 You will Fall in love with this adorable and immaculate ranch-style home located within minutes from Brunswick County beaches. 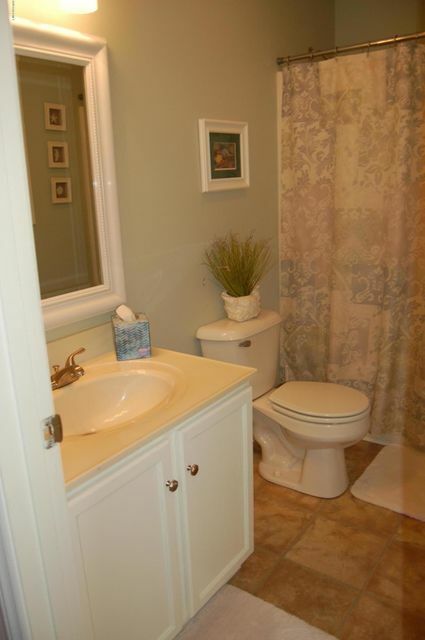 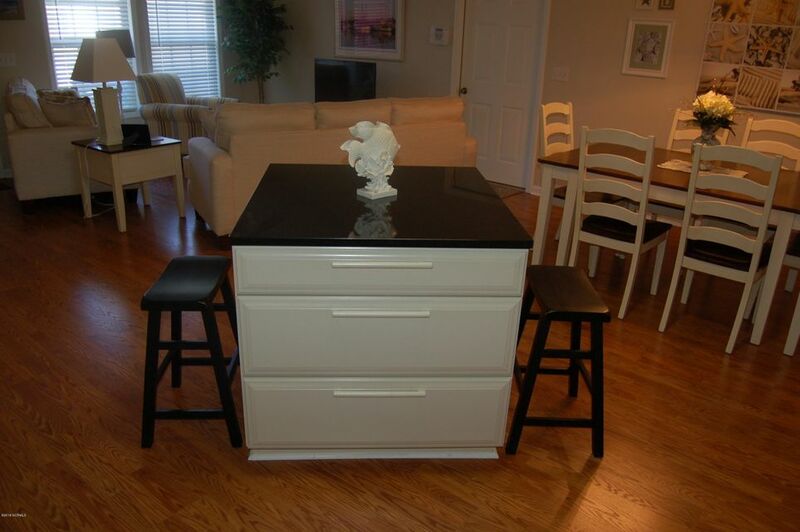 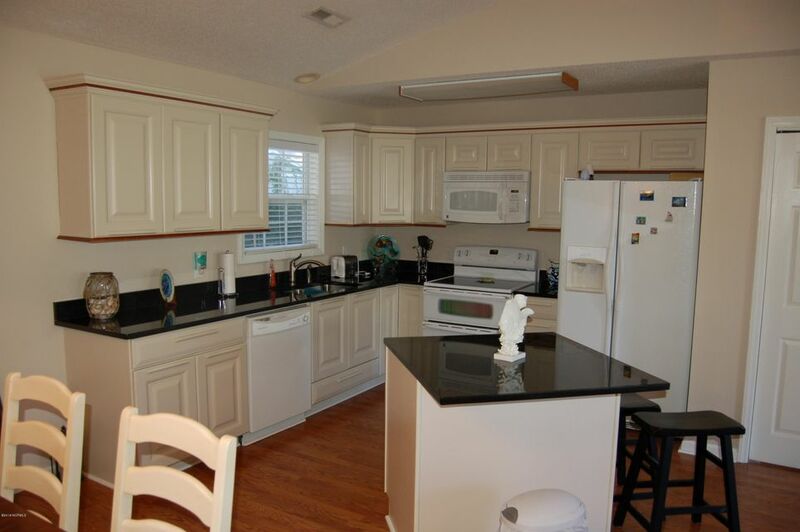 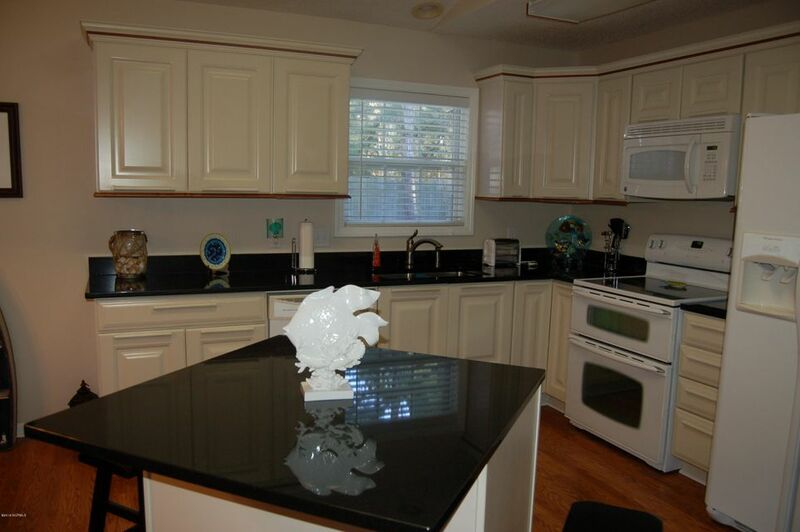 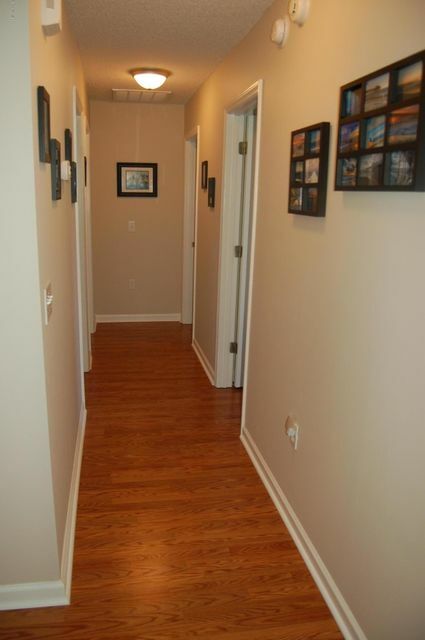 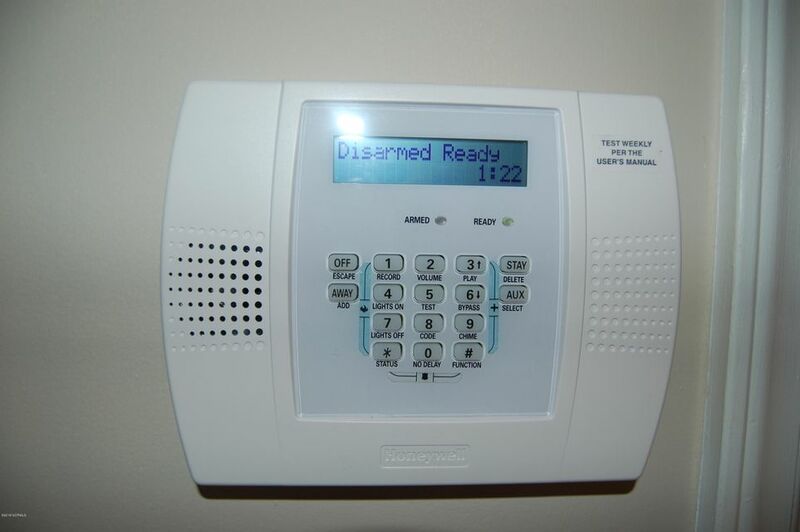 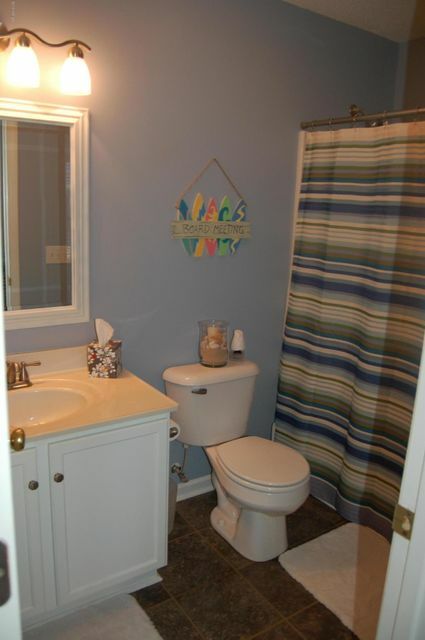 The seller has made many updates including new appliances, security system, floor coverings, paint, and counter tops. 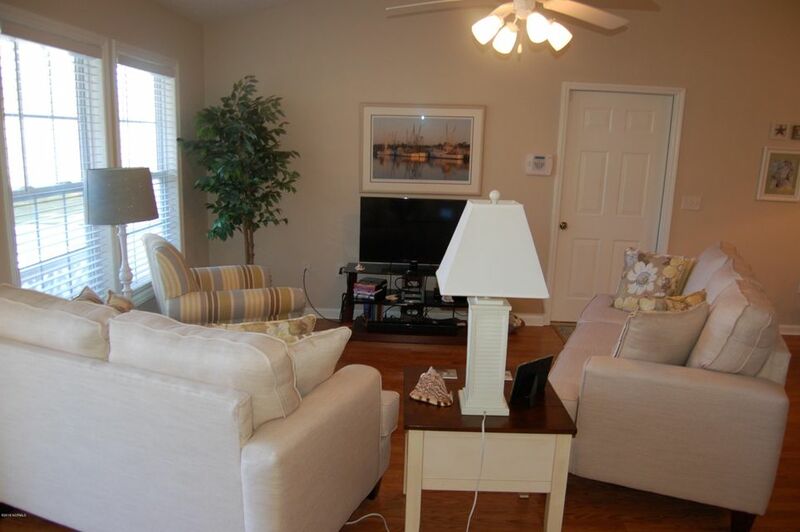 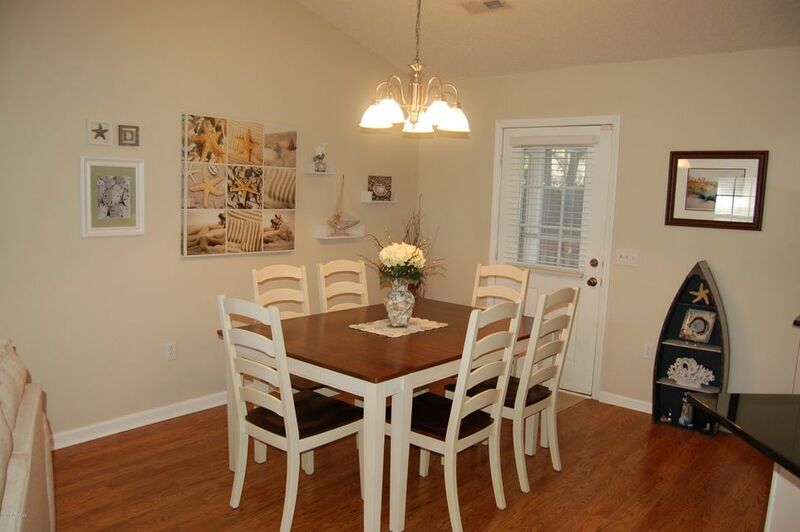 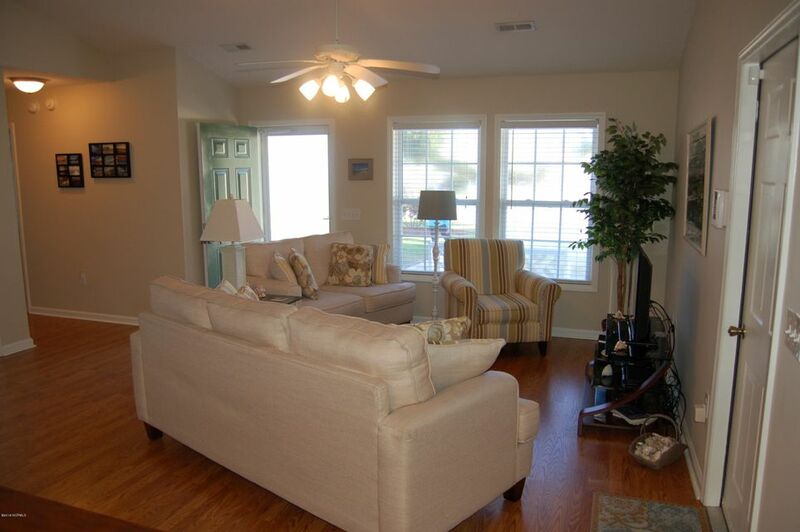 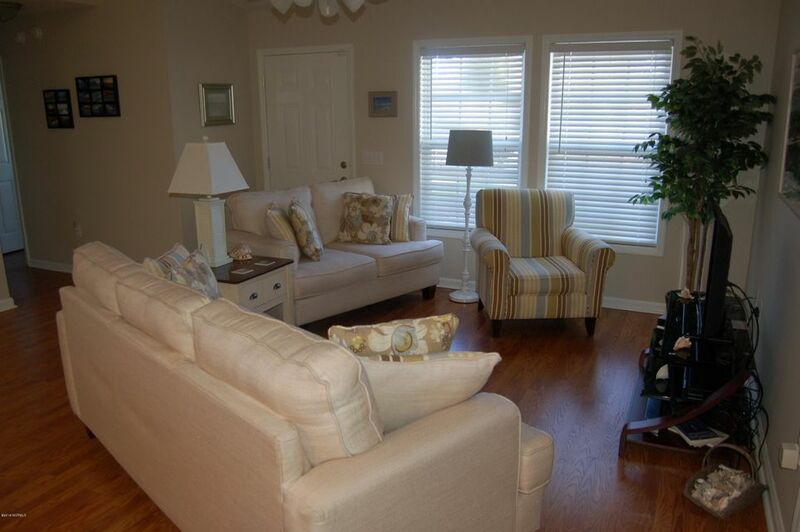 The living and dining room are open and offer a rear door leading into the flex-room screened porch. 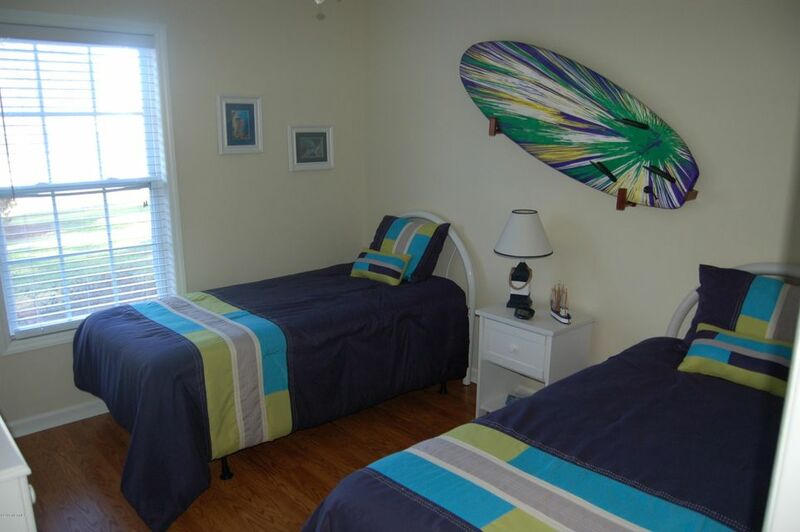 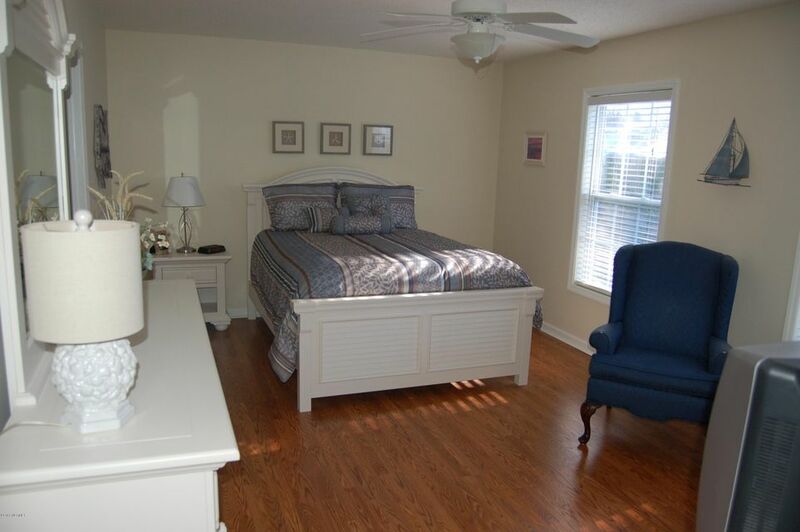 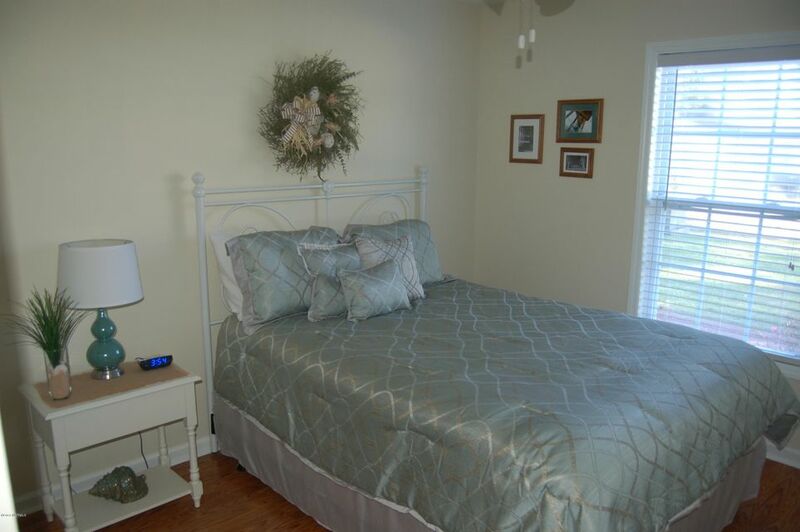 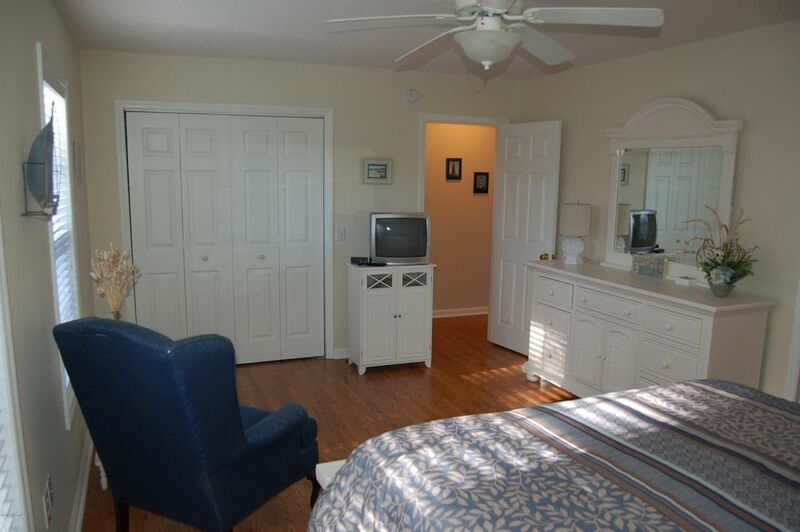 The master bedroom has a private full-bath, bedrooms two and three are on the opposite side of the house. 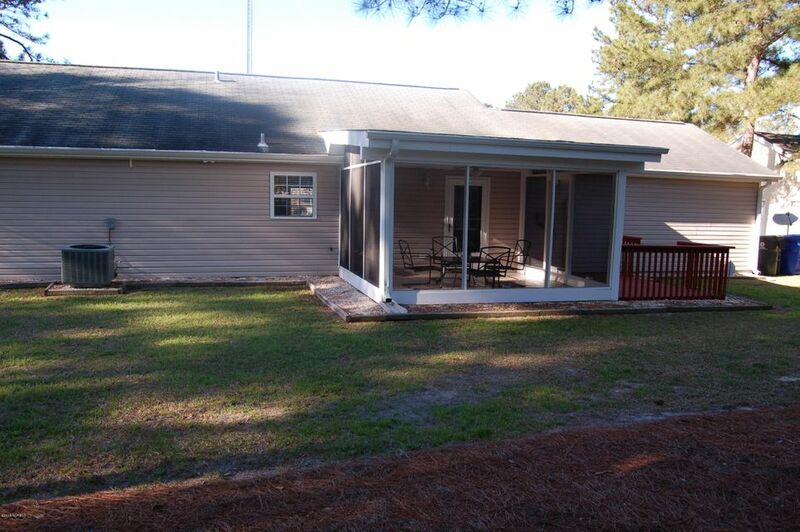 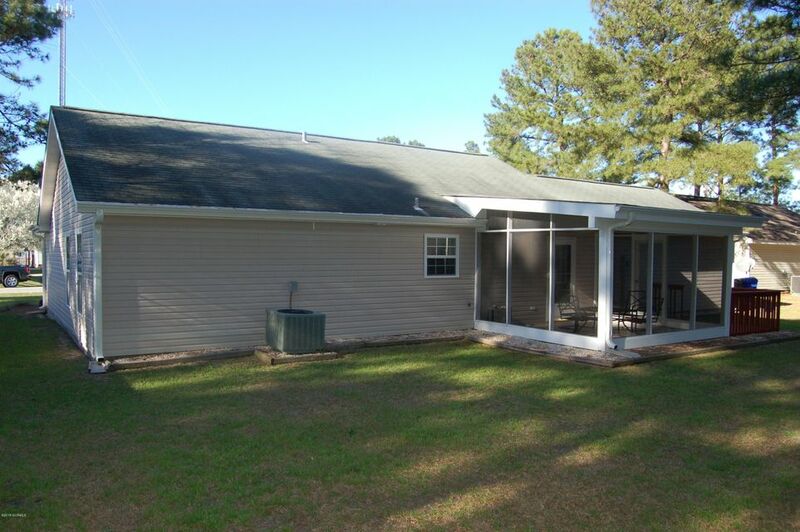 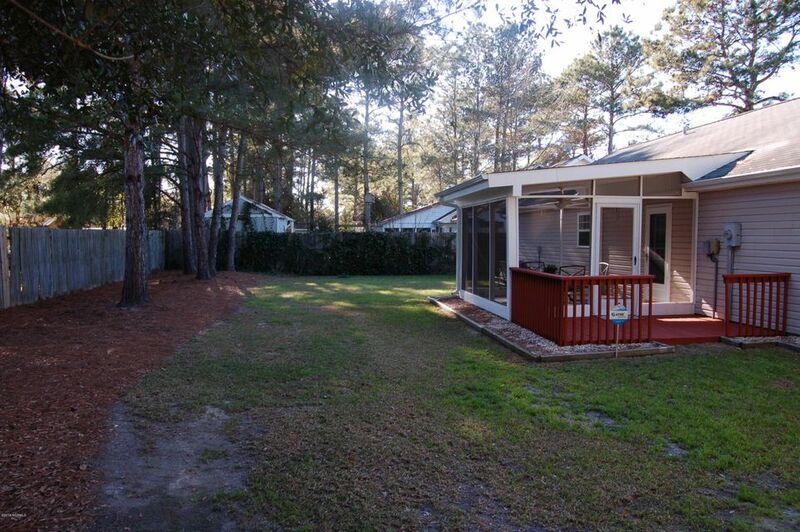 Not many stick built homes available in Shallotte at this price and condition. 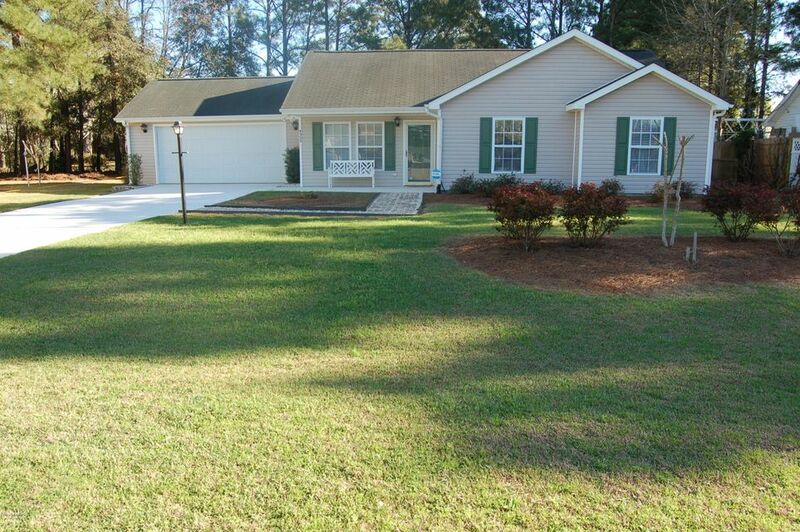 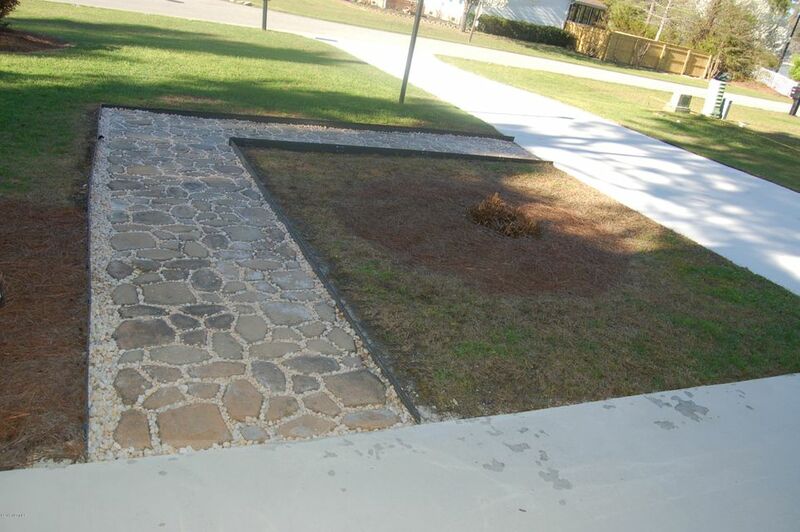 Owendon Plantation is a smaller community that offers a clubhouse and outdoor pool and prime location.